The review and approval of Products and their Ingredients is one of the two major components of GFCO product certification — the other being the audit and approval of manufacturing facilities. When Ingredients are reviewed, they are assigned risk factors based on the likelihood of cross-contamination with gluten containing grains. These risk factors determine whether the Ingredients must be tested prior to use in finished Products, and may also affect the level of finished Product testing that is assigned. Product approval is based on the review of the Ingredient list, and the way that Products are listed on the Product and Ingredient list determines how they will be listed on the GFCO certificate. The Product names on the list should exactly match the name that appears on the Product’s packaging. If Products are made with multiple SKUs, list each one separately on the Product list. Only list the Ingredients that are being used in GFCO certified Products, not all Ingredients used in your facility. Be specific with Ingredient descriptions, as this can affect the risk scores they receive—for example, instead of listing “corn”, enter it as “IQF corn”, “corn on the cob”, “fresh corn kernels”, “dried commodity corn”, etc. Make sure to list all individual components of any multi-component Ingredient. On the Ingredient list, the column requesting RMC Number is referring to your “raw material code”. This would be your internal code number for that Ingredient. If your facility does not use these you may leave it blank. 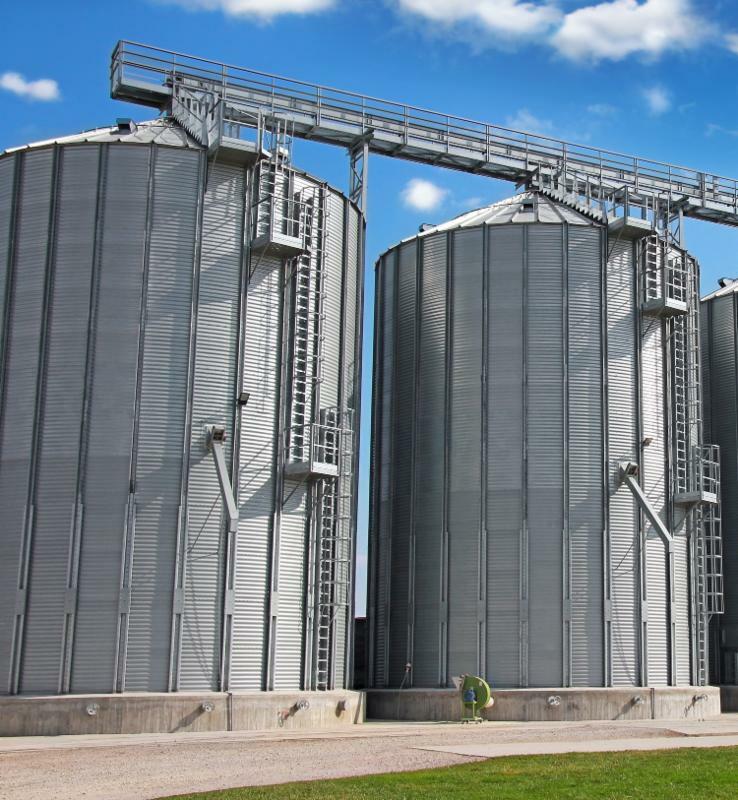 If you have GFCO certificates or vendor gluten statements for any of your raw materials, please submit them along with your Product and Ingredient list, and they will be considered when assigning risk levels. Make sure to ask your customer service representative if you need a template for an acceptable vendor/supplier statement. REMINDER: Testing Submissions for the second quarter of 2017 were due on July 10th. Please make sure you have submitted your data to testing@gluten.org. GFCO will begin accepting registrations for participation in the 2017 GFCO Proficiency Testing (PT) round on September 1st, 2017. This gluten proficiency testing program is being offered to all companies that carry a GFCO product certification, as well as to their manufacturing plants. If your company or manufacturing facility performs in-house gluten testing, participation in this program is one way to meet GFCO Standard requirement 72. If your company or facility does not do any in-house testing, but meets all of their testing requirements through the use of outside laboratories, then this requirement is not applicable and you do not need to participate in a proficiency testing program. 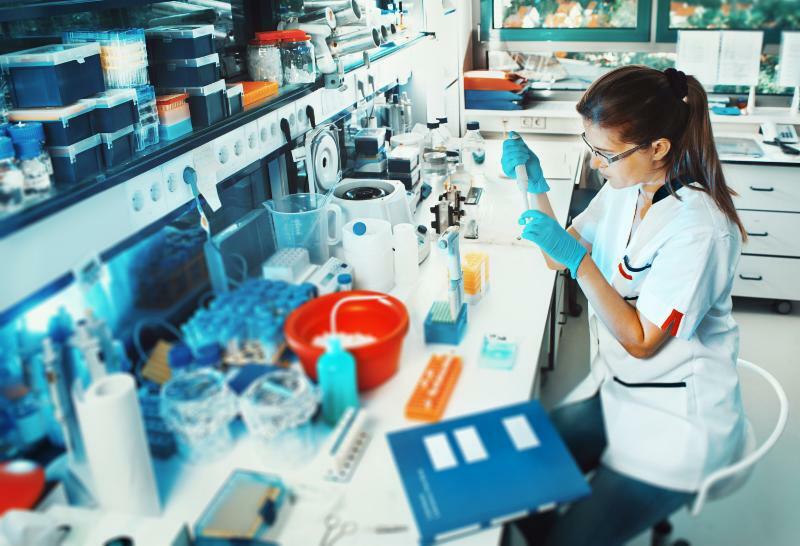 In this case you must be prepared to provide laboratory testing results to the GFCO auditor to show that you are exempt from the proficiency testing requirement. To register, go to www.gluten.org/proficiency-registration/ between September 1st and October 31st, 2017 and complete the registration form. A separate registration form will be required for every facility that wishes to participate. Registration for this year’s program will close on October 31st. The cost for participation is $100 per registration, to cover the costs of administering the program. During the month of November, testing samples will be shipped to every company that has registered. Along with the samples, participants will receive testing instructions as well as information on submitting the test results and test kit data online. GFCO will not provide test kits for this program. Participants are expected to use the gluten test kits that they typically use for in-house testing. Participants will have until December 31st to submit their test results and test kit information online. Every facility that submits data will receive a unique participant number. A final report will be sent to all participants during the month of January, 2018. In this report, all results will be identified only by participant number in order to maintain confidentiality. Participants will be able to review their results by their unique identification number, and with enough participation we will be able to break the results down by test method/test kit. There is a chance that one or both of the proficiency testing samples may contain gluten, so participants must be prepared to handle the samples in a way that will not affect the gluten-free status of their facilities, equipment, raw materials or finished product, and also not adversely affect employee health. Proficiency testing helps to demonstrate that the companies that make GFCO certified products are competent and qualified to assess ingredient and product gluten safety using in-house test methods. We are looking forward to a successful PT round! 1. Does your facility use allergen advisory statements for wheat on gluten-free products? 2. Which statement(s) do you use? Check all that apply or add your own. 3. What is/are the reason(s) your facility uses them? Check all that apply or add your own. 4. How often do you get consumer questions about allergen advisory statements on gluten-free products? Responses primarily involved explanation of the plant’s internal controls and allergen program, including cleaning and cleaning validation. Some of the plants responded that they are using the statements because their legal team requires it, but the majority indicated that they are doing it because consumers want that information. This contradicts other consumer surveys which have concluded that the majority of consumers ignore these labels(1), doubt their credibility(2), or are confused by them(3). There will obviously be wide-ranging opinions on advisory statements, but this is an important area for future research. (1) Hefle, S.L., Furlong, T.J., Niemann, L. et al (2007). Consumer attitudes and risks associated with packaged foods having advisory labeling regarding the presence of peanuts. Journal of Allergy and Clinical Immunology 120 (1): 171-176. (2) Barnett, J., Muncer, K., Leftwich, J. et al (2011). Using “may contain” labelling to inform food choice: a qualitative study of nut allergic consumers. BMC Public Health 11:734. (3) Zurzolo, G.A., Koplin, J.J., Ponsonby, A-L. et al (2016) Consensus of stakeholders on precautionary allergen labelling: A report from the Centre for Food and Allergy Research. Journal of Pediatrics and Child Health doi:10.1111/jpc.13202. This is just a reminder to all of our certification holders that GFCO only certifies products. We do not certify companies or manufacturing facilities. If you would like evidence that your company currently meets all of the GFCO requirements for product certification, contact your customer service representative and ask if they can provide you with a Surveillance Compliance document. This document verifies that your company is compliant, as of the document date, with the requirements to maintain certification, namely: a completed facility audit within the last year, no open audit non-conformances, submission of quarterly testing data, and a current financial status. questions and changes to your certification, including changes to Products, Ingredients and manufacturing facilties. For questions about payments for certification or audits. report findings and contract testing requirements. For questions about the GFCO Standard requirements, testing methods, and to report positive gluten test results > 10 ppm in finished product. 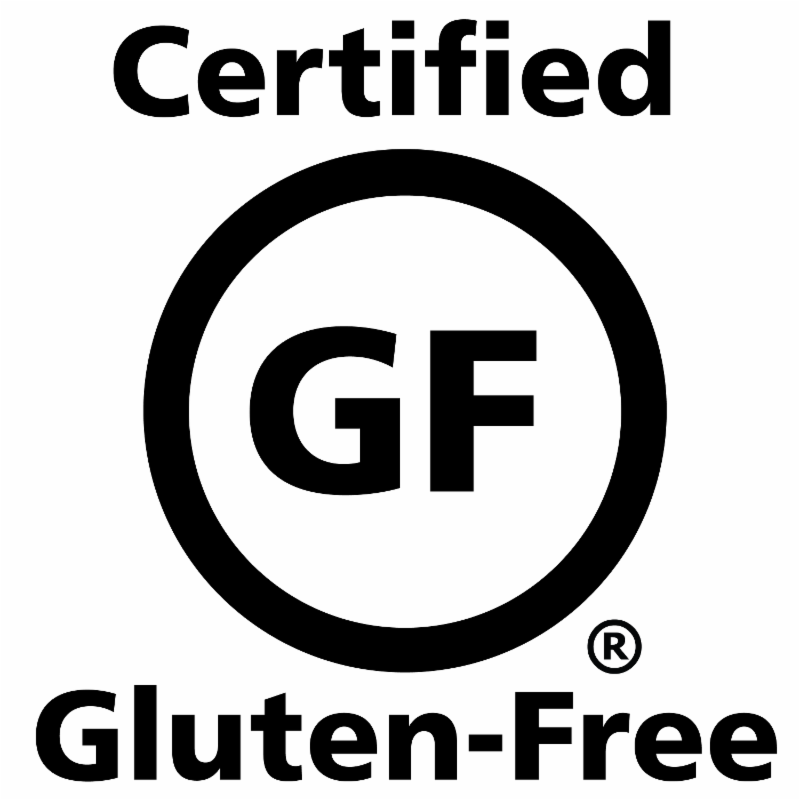 Gluten Intolerance Group of North America® is a 501c3 nonprofit Washington State corporation.